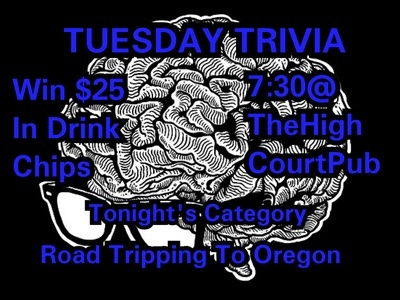 Every Tuesday at 7:30 p.m. with host Wyatt ! 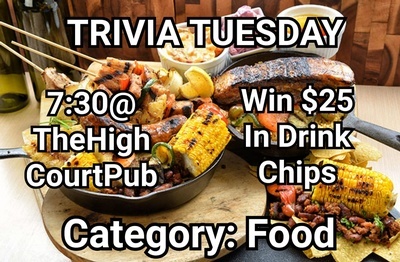 • Win $25 in drink chips! 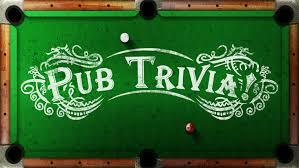 Come test your skills in 3 rounds of ten questions. • Great minds win great drinks -- No cell phones! ​• Bring your friends or make new ones -- Teams of up to six are allowed. 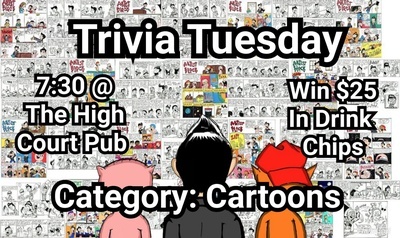 ​• A fun, new category each week!